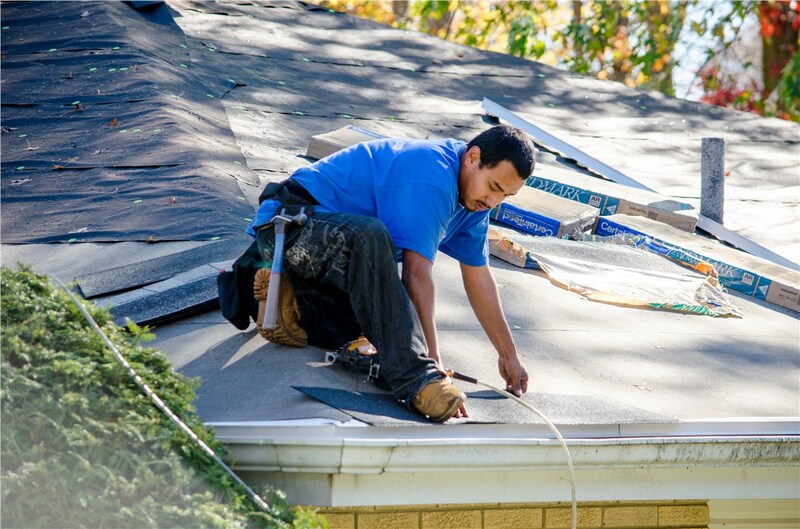 When your roof is looking a little worse for the wear and you are worried about water damage, it's time for a local Chicago roof inspection. 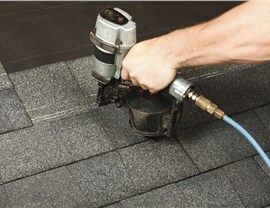 Tiger Remodeling Group can send a skilled roofer to inspect your home for damage and other potential issues. 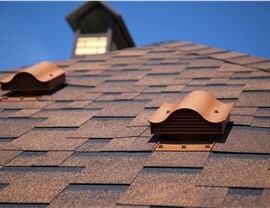 If problems are found, we have a variety of roofing solutions to consider, up to and including, a full roof replacement. You'll be able to pick the service that best fits your needs and budget. 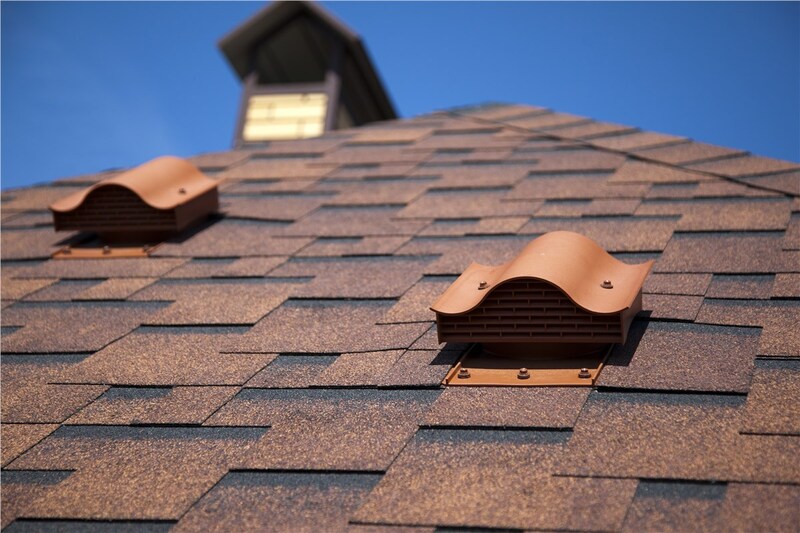 Plus, our focus on complete transparency means team members are always available to answer your questions and respond to concerns about any roofing project. 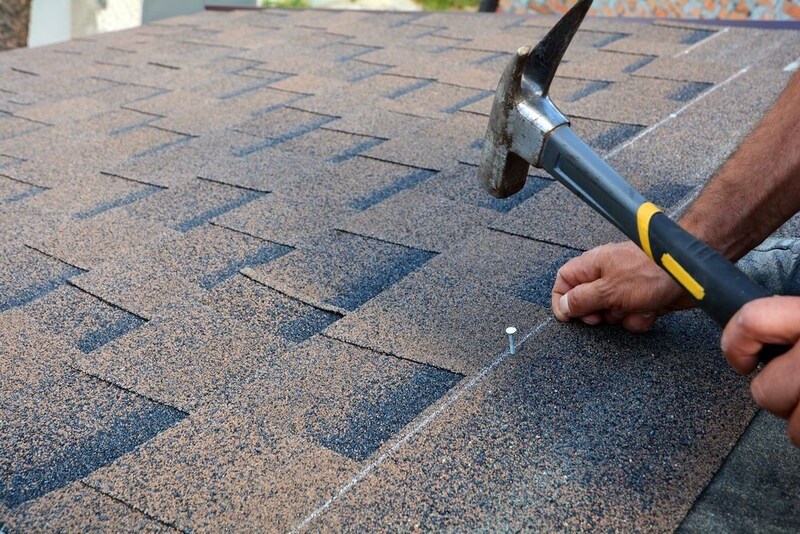 When an inspection does reveal damage, our team is ready to take care of it with a full range of roofing repair services. 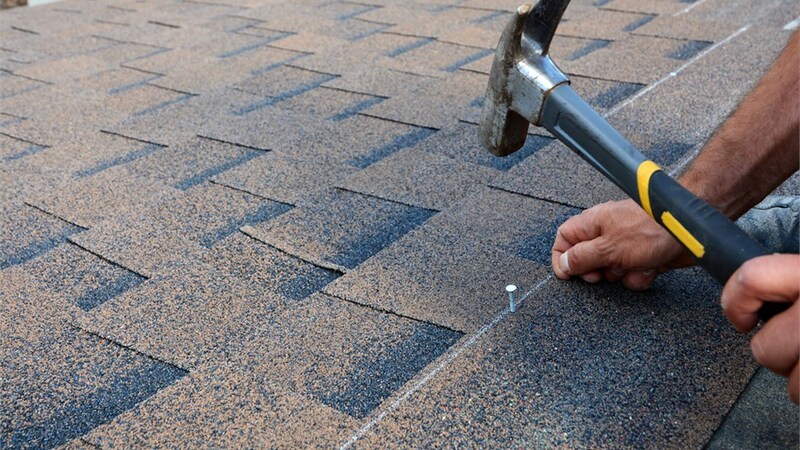 We do offer short-term solutions, such as patching and replacing loose or missing shingles. 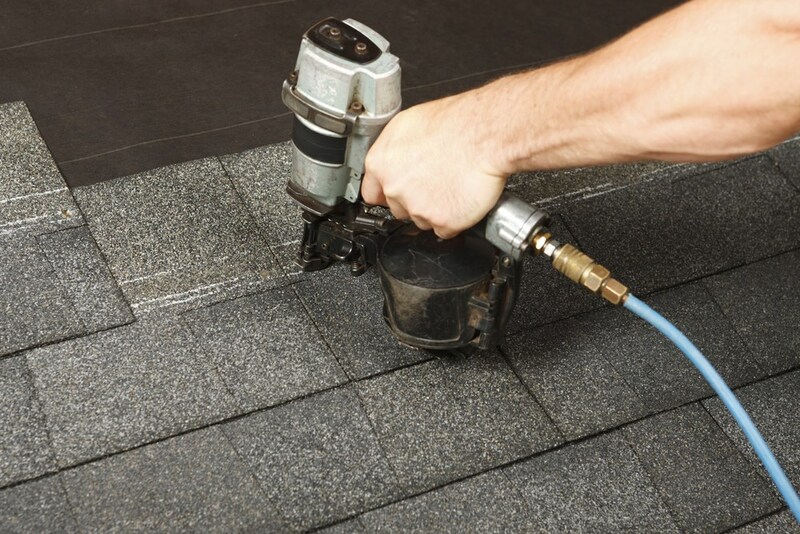 However, if there is a lot of damage, the shingles are all torn up, or the support structure under the roof is compromised, a complete roof replacement may be needed. In this case, our team will help you with the selection of a roofing system, colors, and styles to give your home a great new look! 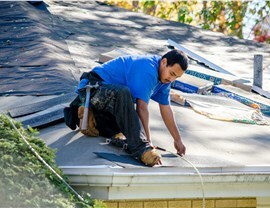 Our roofing services cover every potential issue with your home's roof. 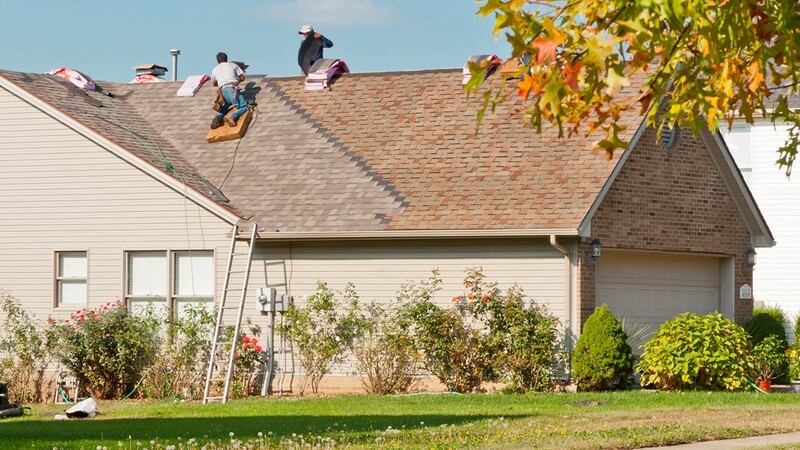 From a Chicago roof repair to new roof installation, you can rely on Tiger Remodeling. Request your free, at-home consultation and price estimate by calling us or filling out our online form now!